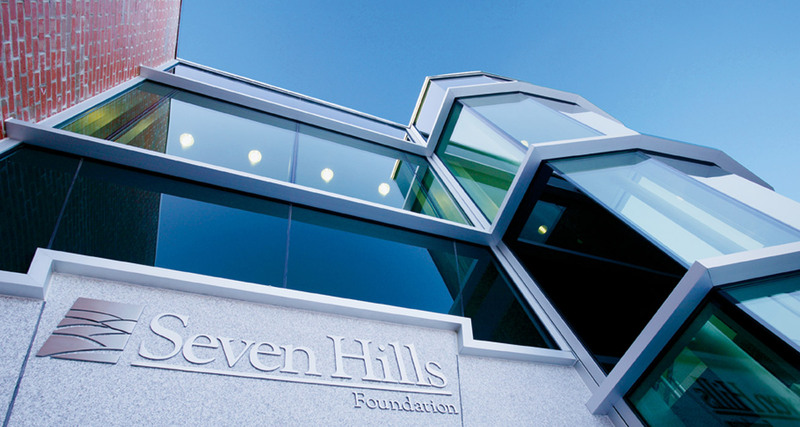 Seven Hills Foundation – RP Masiello | Design. Build. Inspire. 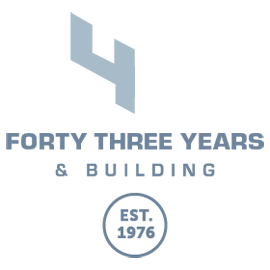 The Seven Hills Foundation is a comprehensive provider of clinical, behavioral, occupational and other support services for children and adults with disabilities and life challenges. Headquartered in Worcester, and offering programs at some 170 locations across Massachusetts and Rhode Island, the foundation’s dedicated team of professionals help more than 28,000 people achieve independence and realize their personal potential. The Seven Hills Foundation hired RP Masiello to expand and renovate their existing headquarters on Hope Avenue in Worcester. The foundation needed to add capacity for their administrative offices and their growing corporate training programs. Beyond the addition of functional space, the project was designed to upgrade the visual impact of the property and create a signature building for the venerable provider of human services. The successful completion of this project was the beginning of an important relationship between RP Masiello and Seven Hills Foundation. We have since worked closely with the leadership of the foundation as their exclusive construction management partner, building and renovating clinics, health centers and operational spaces in Worcester, Fitchburg, Carver, New Bedford and other locations. Hey Buddy!, I found this information for you: "Seven Hills Foundation". Here is the website link: https://www.rpmasiello.com/portfolio-item/seven-hills-foundation/. Thank you.